The Incoloy 800 nickel alloy manufactured by XINHUA has proved itself to be an outstanding alloy material with good creep-rupture strength and great heat and corrosion resistance in years of industrial applications. The Incoloy alloy 800 also resists corrosion by many aqueous environments. 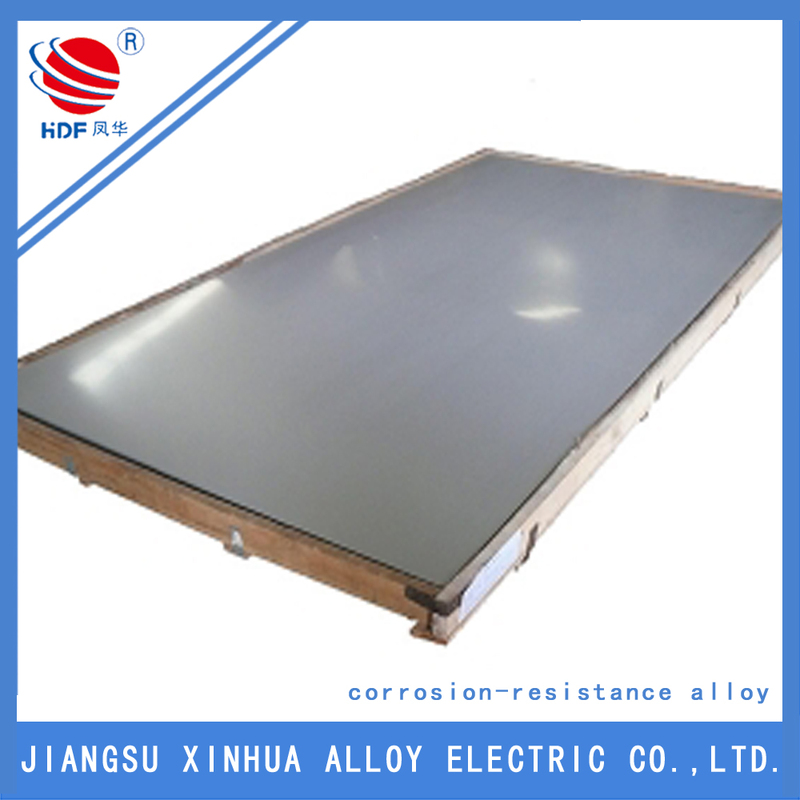 For instance, it shows superior stress corrosion cracking resistance in low concentration NaOH aqueous solutions that contains chloride as well as high temperature and pressure water. The Incoloy 800 nickel alloy is mainly used for process pipes, heat exchangers, carburizing equipment, heating element sheathing, and nuclear steam-generator tubes. The terrific resistance to high temperature and corrosion of this specialty metal alloy makes it perfect for these applications. 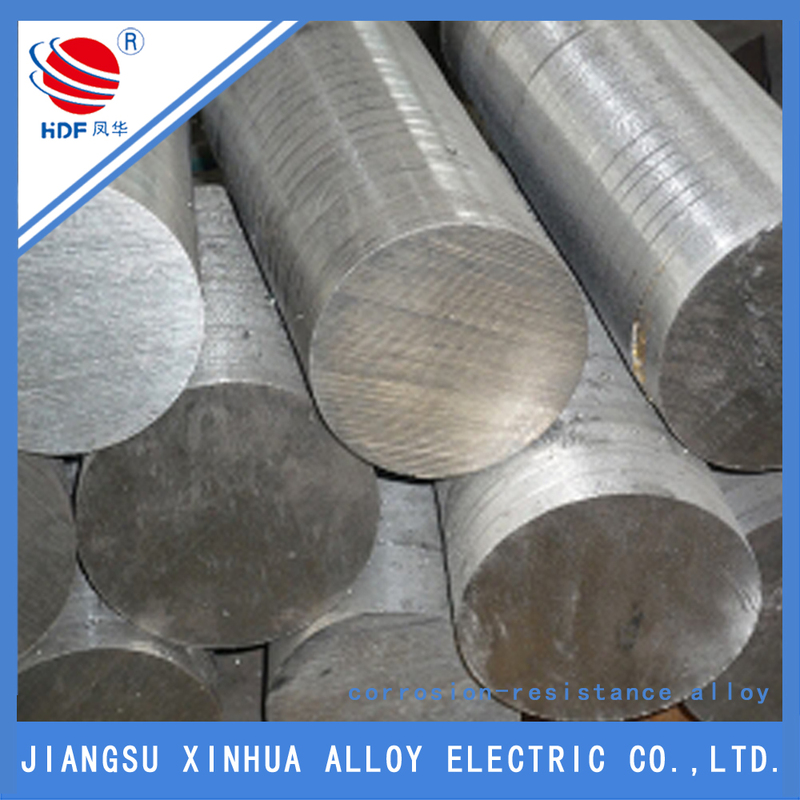 Looking for ideal The Alloy 800ht Manufacturer & supplier ? We have a wide selection at great prices to help you get creative. All the Incoloy 800 of Properties are quality guaranteed. 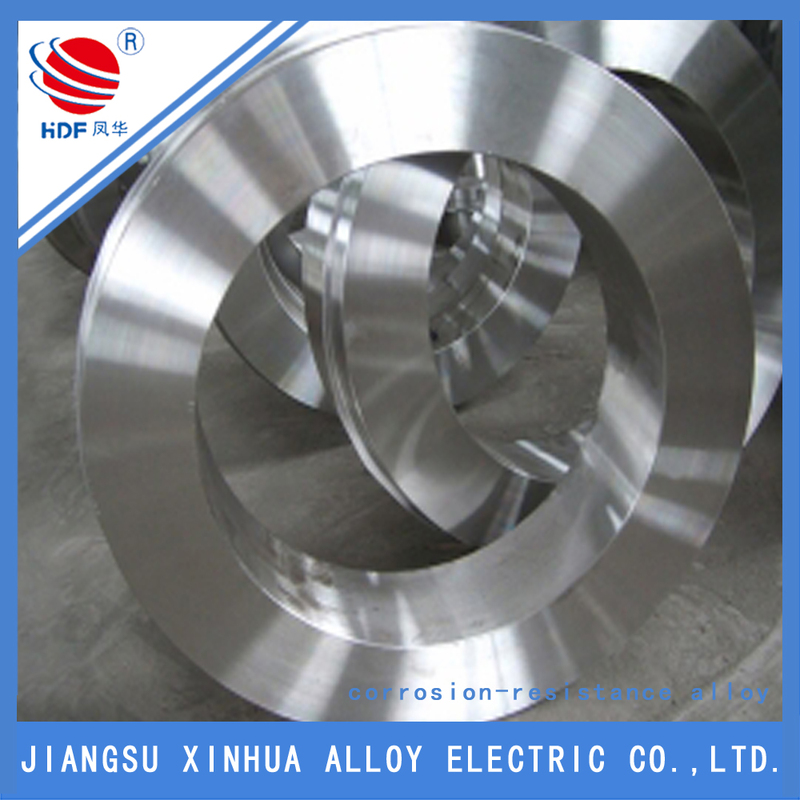 We are China Origin Factory of Inconel 800 Plate. If you have any question, please feel free to contact us.